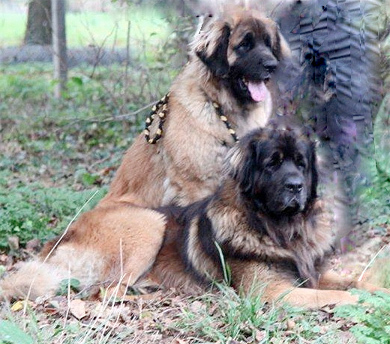 Who is around the Leonberger? 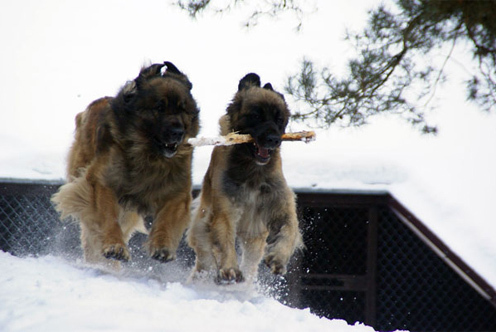 As the american friends – in the cutest possible way – stated : GREAT DOGS, GREAT PEOPLE. 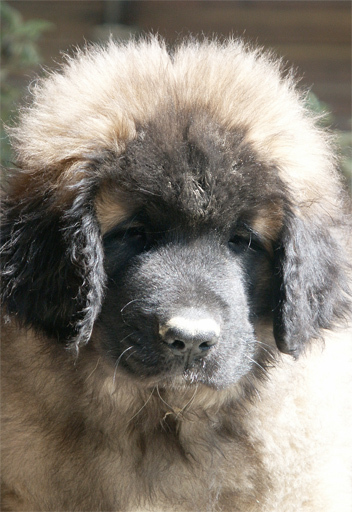 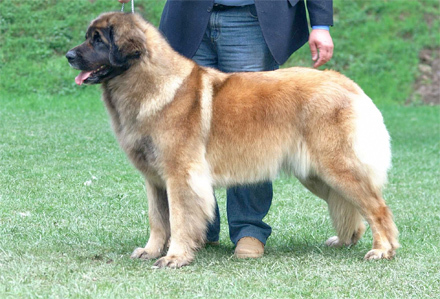 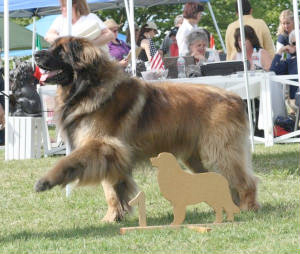 A few profiles of Leonberger persons that truly contributed to the best for the breed. 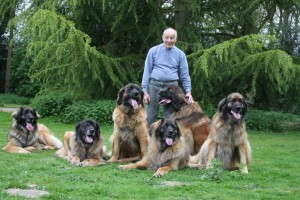 A politically “incorrect” list of personalities “as emeritus”.